First Line: From above, from a distance, the marks in the dust formed a tight circle. Nathan Bright's status as a hermit abruptly changes when he meets his youngest brother Bub at a fence line separating their cattle ranches in the vast Australian outback. They have just found the third Bright brother, Cameron, dead at the base of the legendary "Stockman's Grave." Cameron died of exposure and dehydration in the deadly heat of an Australian summer, but why? His vehicle was found-- fully operational and stocked with water and other supplies-- not all that far away. As his family gathers at the ranch for Cameron's funeral-- and for Christmas-- Nathan has suspicions that just will not go away. He begins examining secrets that the family would rather leave in the past, little knowing what he will uncover. 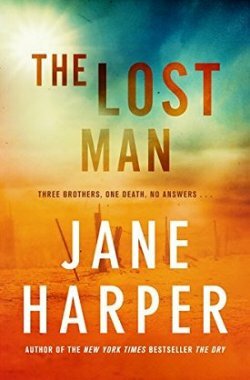 As good as Harper's two Aaron Falk mysteries are-- and they are-- The Lost Man blew me away. 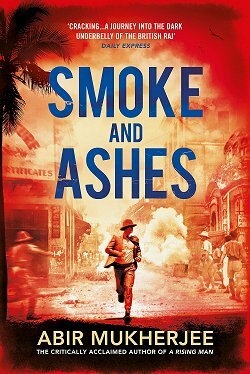 There are two main characters in this book: Nathan Bright and the Australian outback, and I don't know which one I enjoyed more. I felt the grit of the red dust between my teeth and the sun leeching all the moisture from my body as I read. Distances are almost at the edge of incredulity in this place. The nearest large city is over 900 miles away. The two brothers, Nathan and Cameron, have adjoining cattle ranches, and it's a three-hour drive between their houses. Schooling is done online via a slow internet connection. Every white person has skin cancer to some degree. Detail by detail woven seamlessly into the narrative, the outback looms large. But so does Nathan Bright because we see the story through his eyes. Nathan lives "beyond the Pale," having committed an error for which no one living in that harsh environment will forgive him. Divorced, the one good thing in his life is his son, Xander, who lives in Brisbane with his mother. When something doesn't make sense to Nathan, he can't leave it alone. And his brother, dying of exposure when his truck was in perfect working order and filled with water and food, well-- that just doesn't make sense. We get to know the other members of the Bright family as Nathan works to answer his questions, and we learn that they are all damaged in some way. The power of Harper's storytelling meant that I was pulled along like a leaf caught in the current of a river, enjoying the words and the spell they wove too much to try to do any detective work of my own. Love and hate predominate not only the outback itself but the relationships between the members of this family. A nanosecond before the reveal occurred, everything fell into place for me: each character's behavior, the tiniest of clues planted throughout the narrative, and I was left a bit stunned. And I was also left wondering, out of all the men in this book, which one was truly The Lost Man? It's a question I'm still pondering. This is powerful storytelling that should not be missed. Harper is definitely a talented author with skill at conveying the setting and context, Cathy. I haven't gotten to this one yet, but it sounds as though it lives up to the others. It surpasses the others, Margot. Oh, I am delighted to know how powerful it was for you. 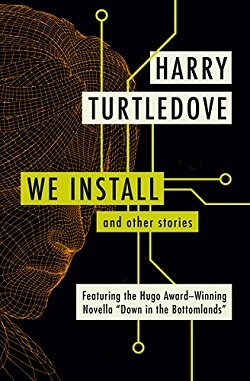 My audiobook appeared overnight - I used a credit for this one when I saw the narrator was the same as the other books. I'll be listening to it later this spring and I'm excited about it. I really liked her first two books. Then you should really like this one, Kay. Happy reading! I am always interested every year in which book will lead off the new year as your best reads of 2019. Now the wait is over. I am on the hold list for this book at the library. I liked her first book The Dry and have Force of Nature at home to read. I enjoyed your excellent review. Thanks, Lynn. 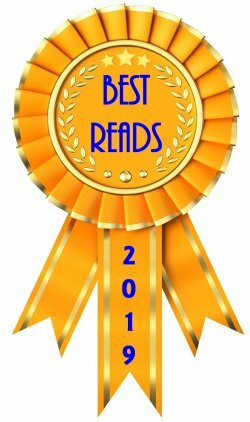 I think of you now whenever I post the first "Best Read" on the blog's sidebar. Unfortunately I had to change how I do that. Evidently something about the coding of the script threw Photobucket into a snit, and my blog was looking really tatty. Enjoy The Lost Man when you get a chance to read it! Looking forward to this one, loved her first 2 books. 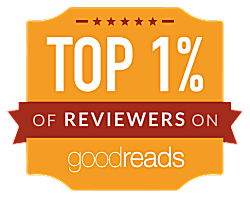 Happy reading-- it's a good'un! Her first two books, especially "The Dry," were very good. I can't wait to get this book from the library. You certainly just make it even more exciting and a great read. I can't wait! I think I"m high up on the wait list at the library. I guess when I get it, I shut myself in here with tea and snacks and turn off the phone and hibernate. But then again, what avid reader doesn't want that experience?